The Richland County Foundation Board of Trustees approved $449,876 in grants during its April board meeting. As in previous years, this year the Richland County Foundation is supporting summertime programs focused on children. Kids. Summer. 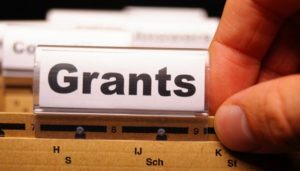 Grants For Programs. 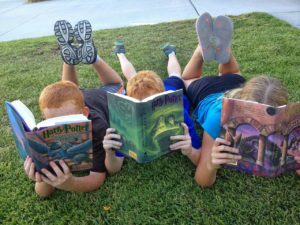 The Richland County Foundation is now accepting grant applications from nonprofit organizations for its Summertime Kids (STK) grant program. 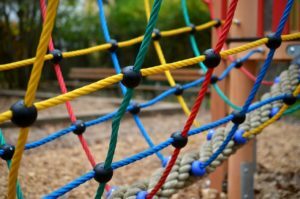 The program grants are for nonprofit agencies to provide safe, fun-filled activities for Richland County children during the summer months. Grant amounts range from $300 – $2,500. Richland Newhope/Richland County Board of Developmental Disabilities has received a $20,000 grant from the Ohio Developmental Disabilities Council and The Ohio State University Nisonger Center. The Ohio Department of Natural Resources (ODNR) has approved more than $4.4 million in project funding through the NatureWorks grant program, which will be used to improve outdoor recreational opportunities for Ohioans across the state. 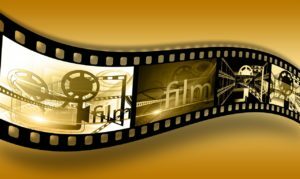 The prestigious Sundance Institute has awarded financial support to several filmmakers, including one born and raised in Mansfield, Kevin Jerome Everson. The Richland County Foundation Board of Trustees approved $568,627 in grants to area nonprofit agencies during its October meeting. 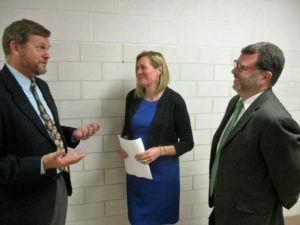 An after-school partnership between Mansfield City Schools and the North End Community Improvement Cooperative (NECIC), funded by an $850,000 federal grant, has a goal of improving the academic performance of at-risk middle school students over the next five years. Mansfield City Schools teachers received $28,366 this month in educational program grants awarded through the Richland County Foundation. When the next time arrives that local safety forces are called to deal with hazardous materials, they will be all the more ready due to a recently received grant. 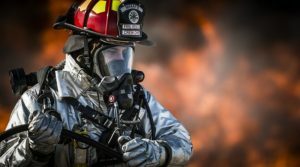 The Mansfield Fire Department has been awarded a grant from the Ohio Bureau of Worker’s Compensation (BWC) for the purchase of Personal Protective Equipment. The Richland County Foundation Board of Trustees approved $1,230,106 in grants to nonprofit organizations during its June meeting. More than $33 million was awarded Wednesday by the Ohio Department of Education to 46 school districts and consortiums of districts to improve the language and literacy development of our state’s children.